Full, warm, brilliant, shimmering, deep. Fairly wide range, complex mix. Quick response, fairly soft feel. Rich, strong crash sound with open low end and shimmering highs. 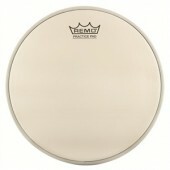 Very versatile, responsive crash cymbal suitable for numerous musical styles. Full, warm, brilliant, shimmering, deep. Fairly wide range, complex mix. Quick response, fairly soft feel. 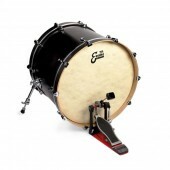 Rich, strong crash sound with open low end and shimmering highs. 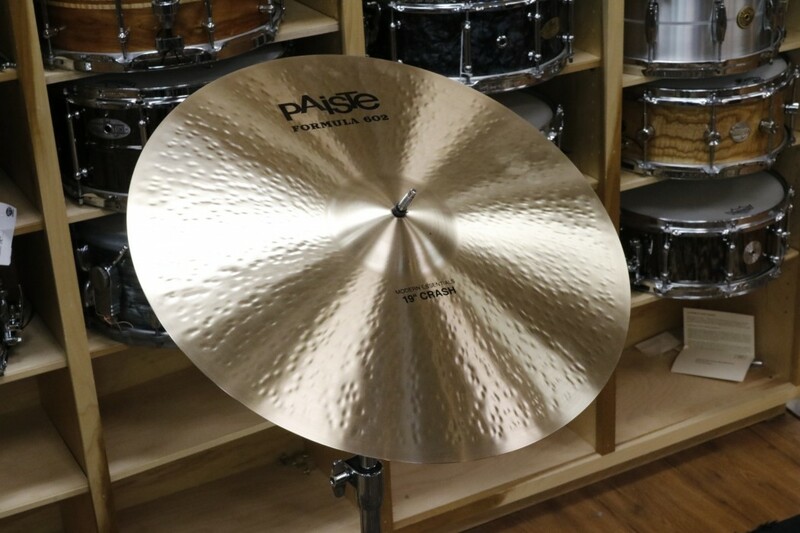 Very versatile, responsive crash cymbal suitable for numerous musical styles. This exact cymbal is 1653 grams.